Our kitchen offers classical, regional and seasonal cooking. All dishes are prepared with fresh ingredients according to season. Every Wednesday you can enjoy our home made sausages and butcher´s meat. For family celebrations and business occasions our hall seats up to 100 persons. Also busses are heartily welcome with advanced notice. 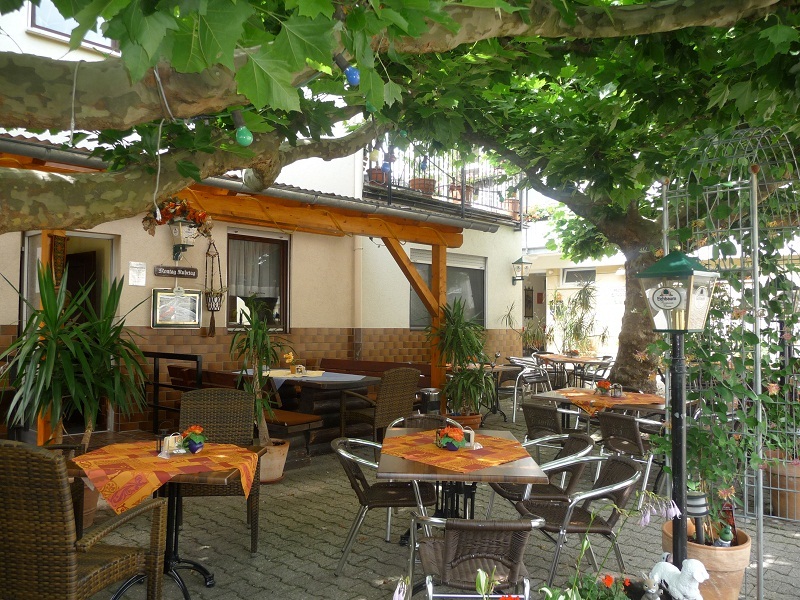 During the summer months our Biergarten, with the shady plane trees, is especially popular. 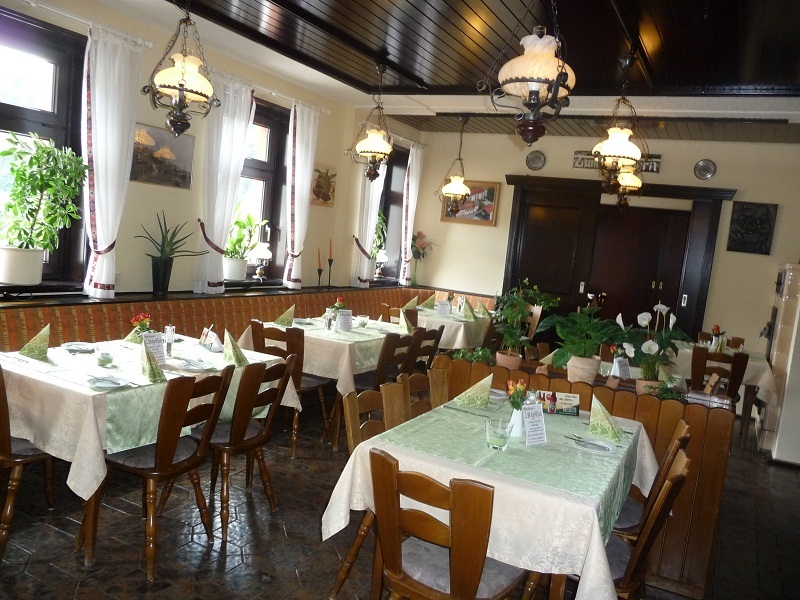 Also here you can enjoy the delicacies from kitchen and cellar.